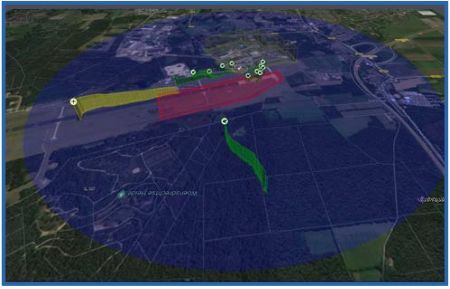 Using an optional, sophisticated radar system, the AARTOS DDS can automatically determine and display de exact position, flight direction, altitude, speed, and classification (make and model) of the inbound drone. The trajectory of the flight can be tracked in real-time as a 3D model. The system distinguishes between fixed-wing drones, and propeller drones, and birds. 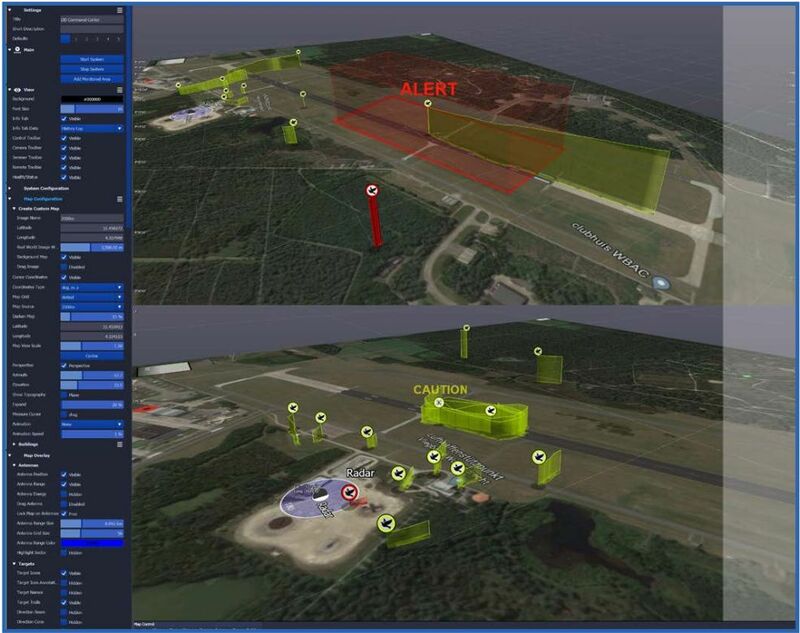 When a UAV enters the designated no-fly zone, a multi-alarm cam be configured.